We started doing Annual Events, or Festivals, in 2014, and we found that our guests enjoyed them. We are now in the process of trying to detail what those festivals looked like if you missed them but want to try them in 2018. Always check our Facebook Events page for the most up-to-date details about our events. We focus on enjoying our loves, with romantic music and chocolate! And, of course, our wine, beer and cider! Some of our favorite food vendors will also be on-site. Wear your decorative masks - you know this annual event is always festive! Enjoy our wine, beer, and cider, live music and food. 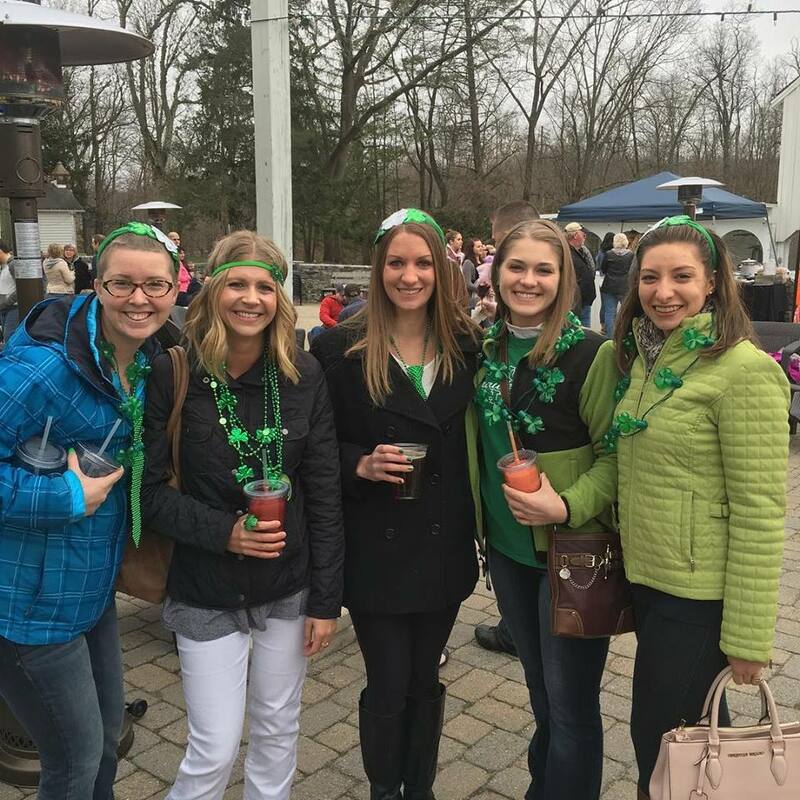 It's an all-shamrock weekend celebrating St. Patrick's Day with music, food, and, of course, our wine, beer (green beer, too!) and cider! This is our version of a centuries-old tradition in Munich and Stuttgart, Germany - a Festival to bring out the spring beer and forget the winter cold! 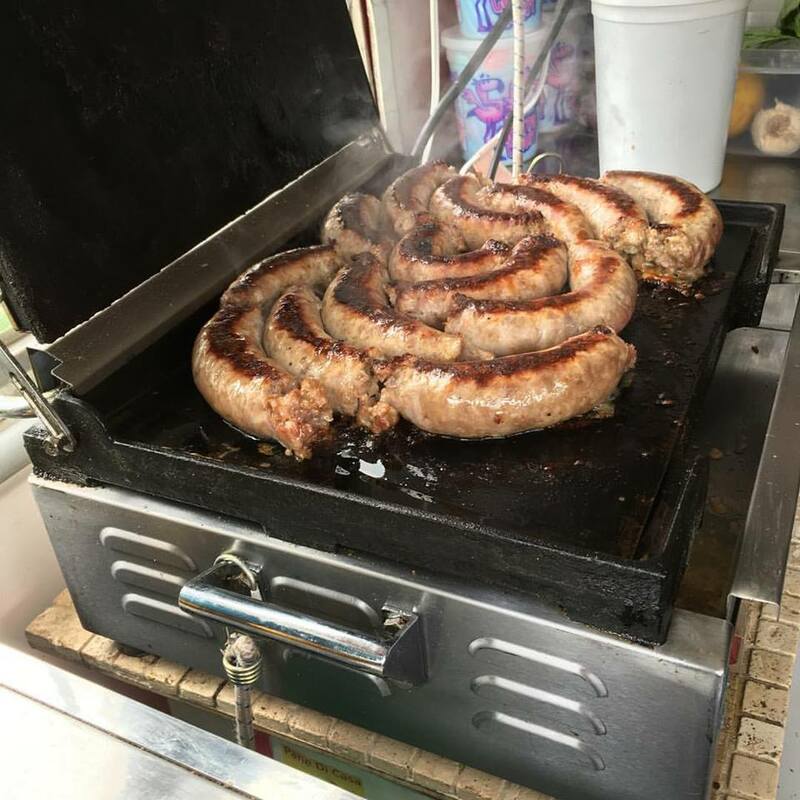 Enjoy our beer, wine, and cider, plus caterers and food trucks offering sausages, pretzels, perogies and other German fair for this all weekend event. It's all about Country Music this spring weekend! Join us for two days of live country music! This is the first of THREE Country Music Festivals! Enjoy our wine, beer, cider, and food available from various vendors. 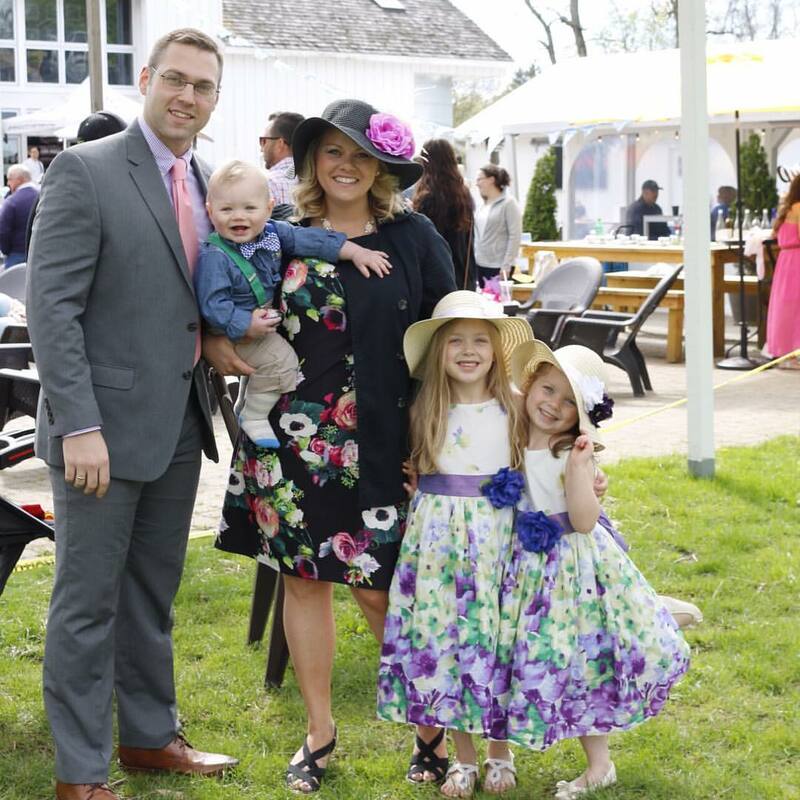 Wear your best bonnets and hats, and watch the Kentucky Derby in style with us while you enjoy our wine, beer, and cider. Live music is scheduled, and food will be available for purchase. We love Blues music, beer and BBQ, so we celebrate in May with the first of two annual festivals. Of course, our wine and cider is always available, too. We celebrate the longest day of the year with music, wine, cider, beer, food, and other fun activities! It's our food truck festival with lots of food! And, of course, live music, wine, beer and cider! It's all about Country Music this summer weekend! Join us for two days of live country music! This is the second of THREE Country Music Festivals! ​Enjoy our wine, beer, cider, and food available from various vendors. If you love crabs, this is the place to be! 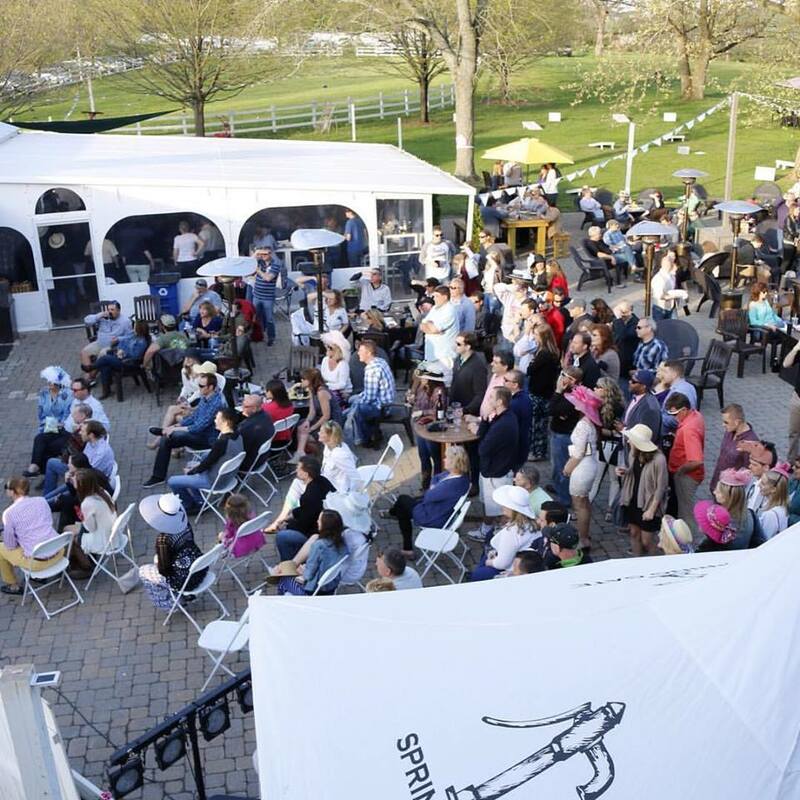 Crab cuisine, whole steamed crabs, live music, and of course, wine, beer, and cider! We celebrate Bluegrass music at the end of August, and focus on Bacon and BBQ food, and of course, wine, beer, and cider! 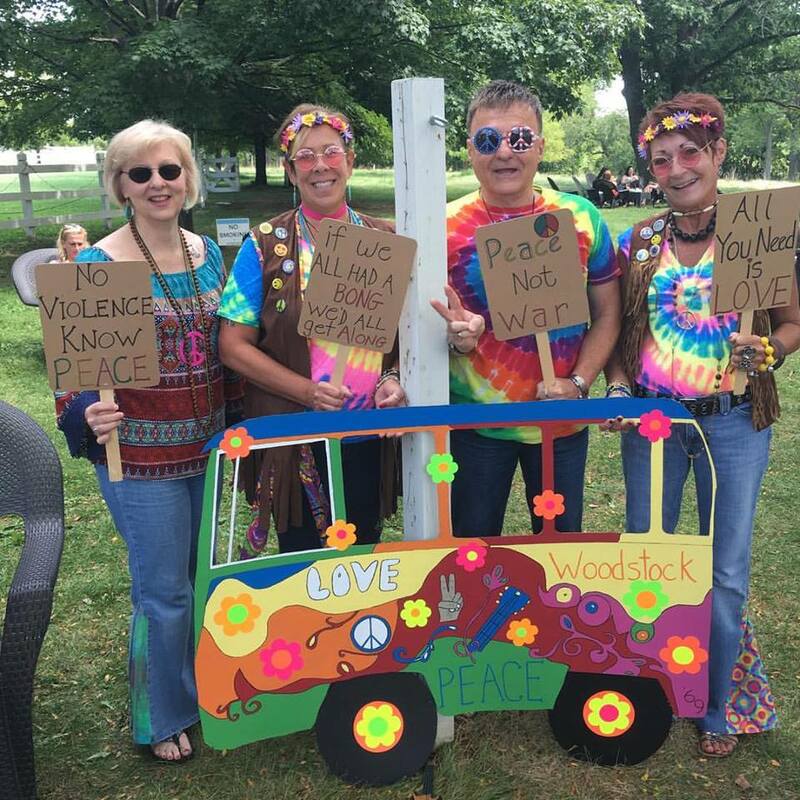 This is our throwback to the 60s and 70s festival with a Woodstock vibe! 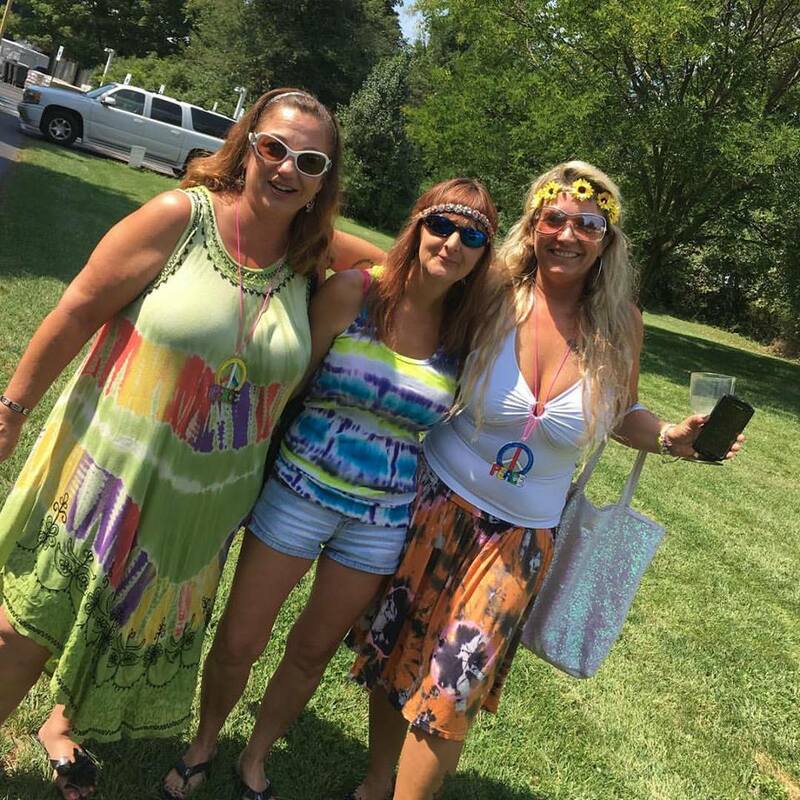 Wear your tie-dye, bell-bottoms, beads and flowers in your hair. 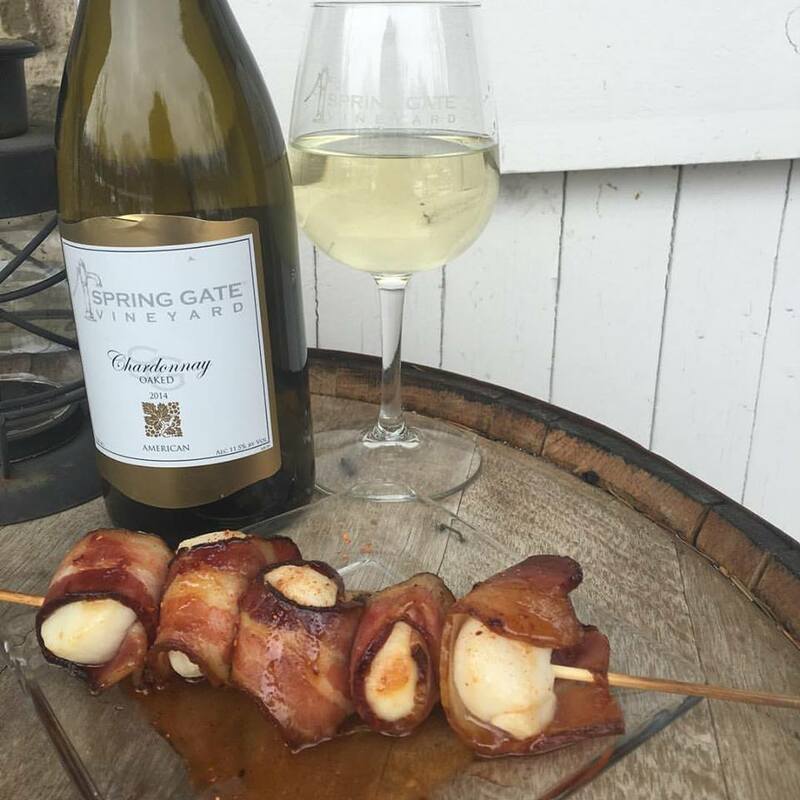 Music from a time-gone by, wine, beer and cider, and delicious food. ​This is our event to celebrate the Pennsylvania Pumpkin! There will be various pumpkin libations, live music and food. It's a weekend of pork-love! Smoked, BBQ, and other pork dishes, plus live music, wine, beer and cider! On two weekends at Spring Gate, experience the various traditions of this Munich celebration! 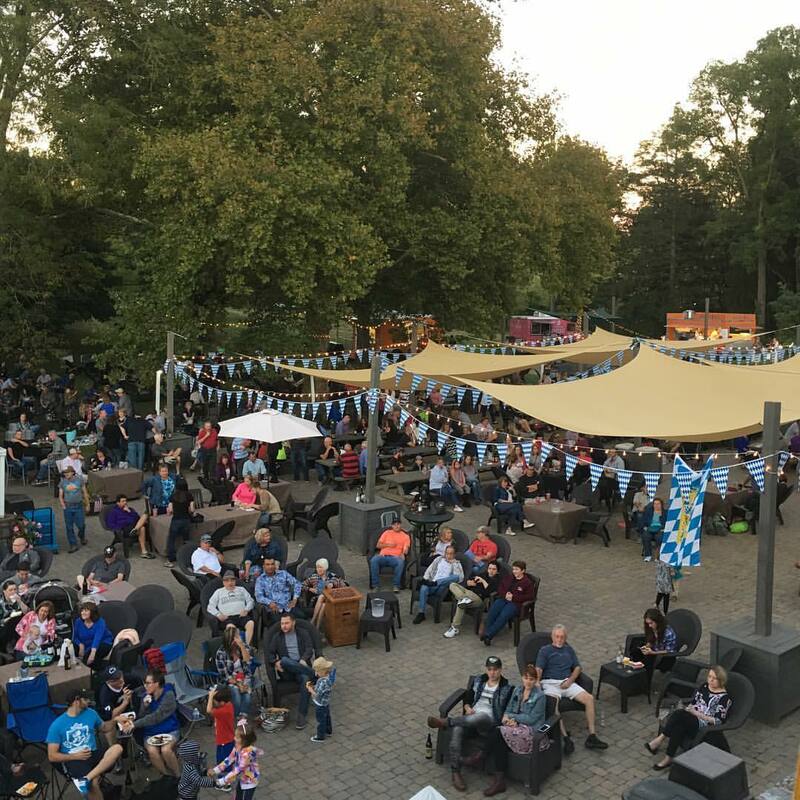 Join us for live German music, beer, wine, cider, and German food. We love Blues music, beer and BBQ, so we celebrate again in October with the second of two annual festivals. We love Halloween! 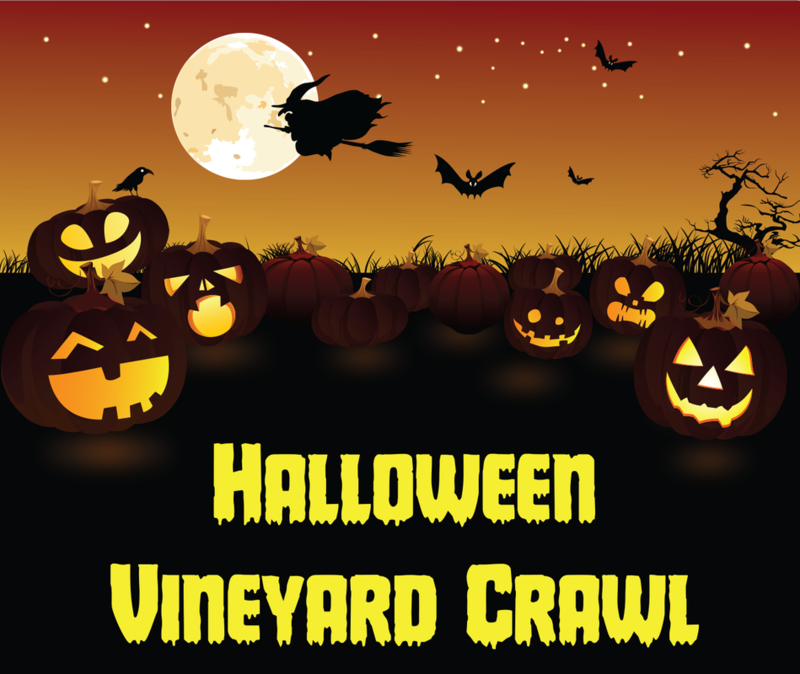 Join us for our annual party and haunted vineyard crawl (kind of like a corn maze for adults without the corn!) Enjoy our wine, beer and cider, and food from various vendors. There will be live music, and, we expect you to wear a costume and mask! It's all about Country Music this fall weekend! Join us for two days of live country music! This is the third of THREE Country Music Festivals! ​Enjoy our wine, beer, cider, and food available from various vendors. 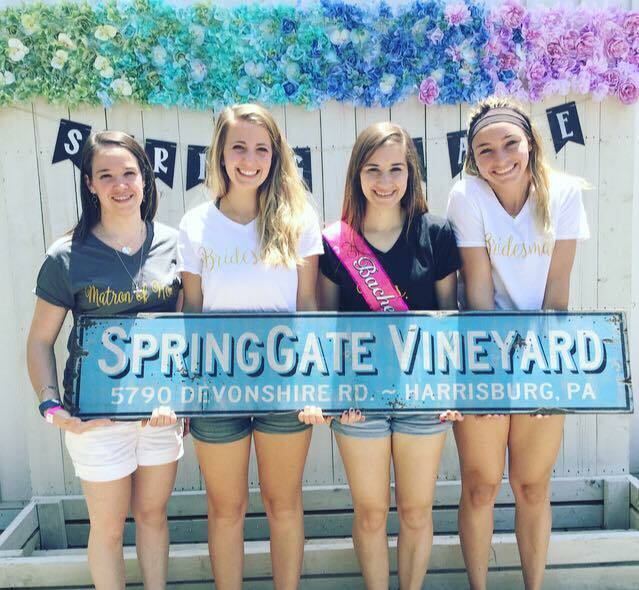 As the name implies, this weekend revolves around Cider - Spring Gate Cider! 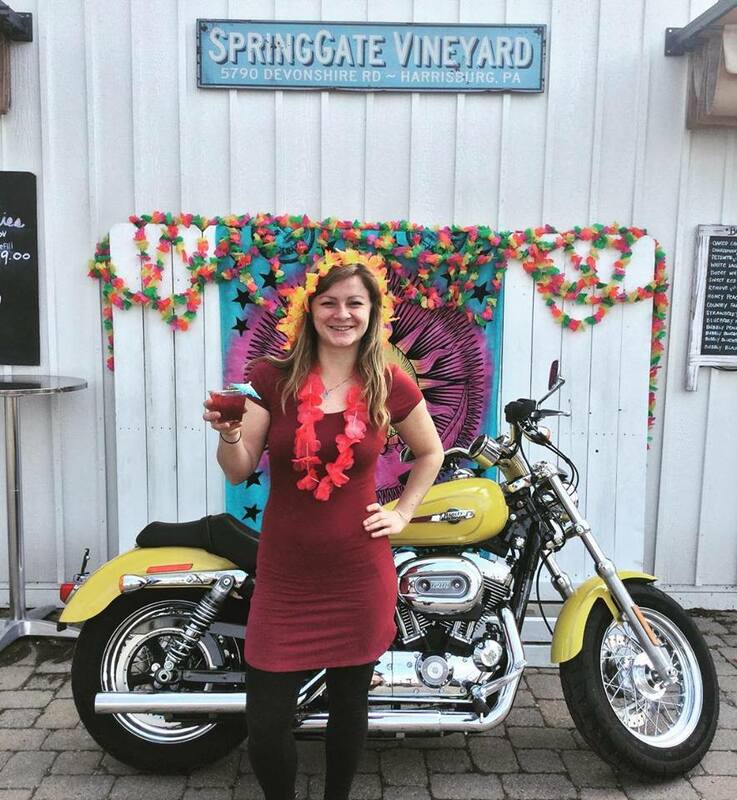 Enjoy a variety of our barreled ciders, along with our wine and beer, plus live music and food.